Beach City Bugle: Survey: What Crying Breakfast Friend Are You? 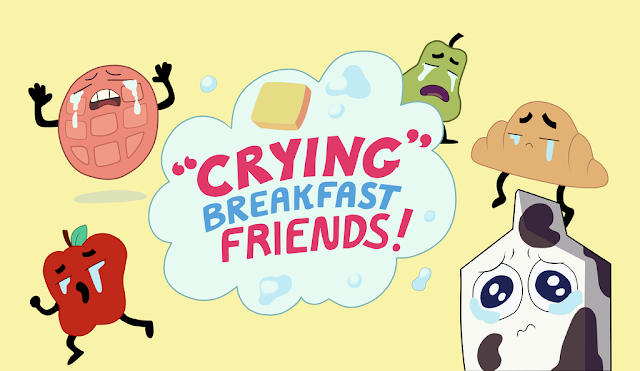 Remember the quiz that Steven had for his friends on what sort of Crying Breakfast Friend they may be? Well that quiz has been made into one you can take yourself and find out what sort of sad breakfast meal you just might be! Check it all out at the link below and share your results in the comments! Multilingual Steven Universe Song Playlist! Full Steven Bomb Promo on CN! Sneak Peek of New Episode With Audio!